The most comfortable ear-bud headphones offering independent volume control and AKG’s award-winning, signature sound. 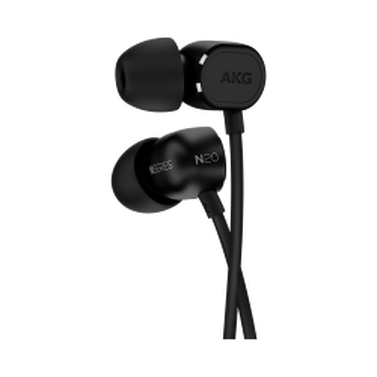 AKG’s semi-open ear-bud design is coupled with 15 mm drivers to help provide larger-than-life sound performance – complete with reinforced bass response – without the weight or bulk of traditional ear-bud designs. 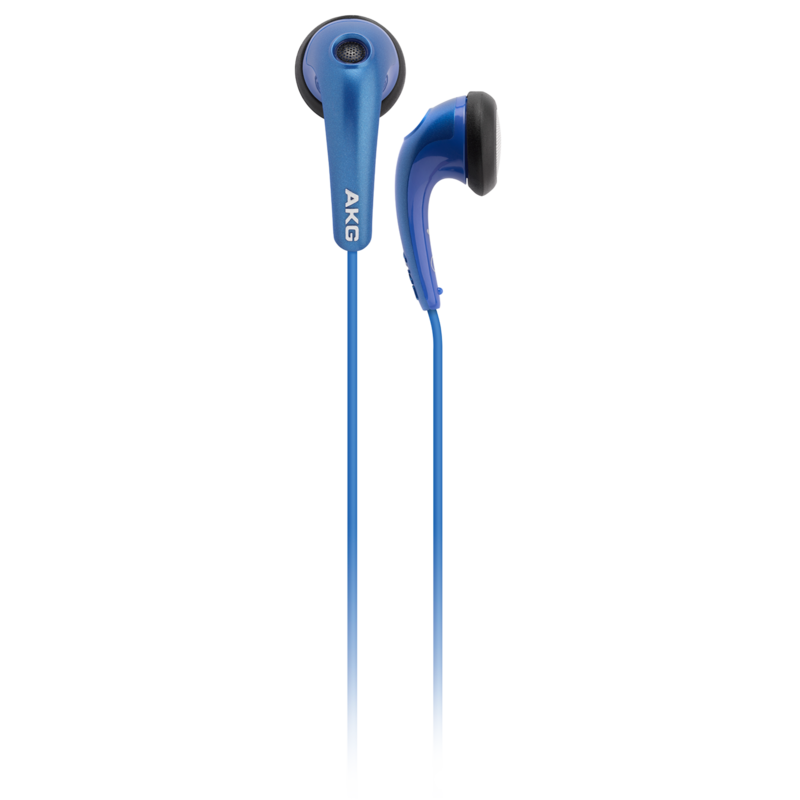 When it comes to comfort, fit is king and these ear-buds are supplied with snug-fitting ear sleeves for the ultimate in fit’n’finish. So light you’ll not want to take them off. 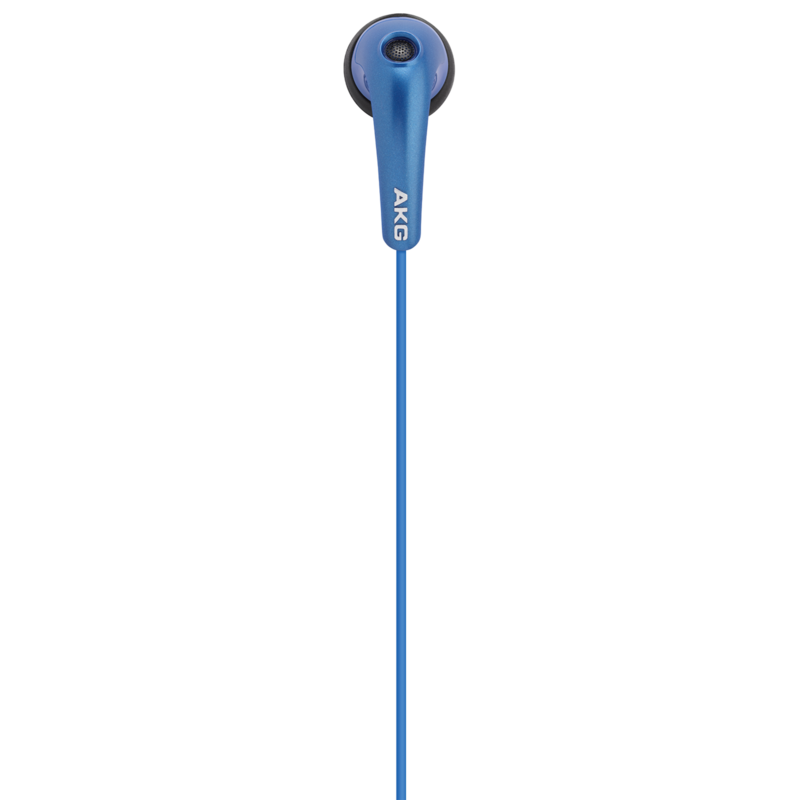 The AKG Y 15 is far from typical in the ear-bud category. 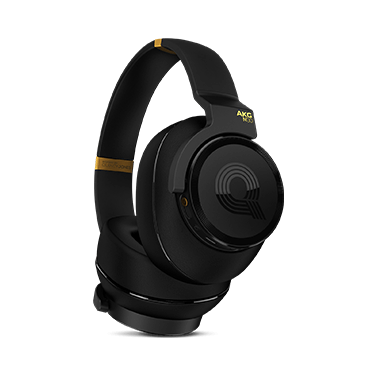 They adhere to the same high standards of AKG engineering excellence in every way. They might be small and lightweight yet they’re constructed to meet the same AKG standards for sound quality, comfort, versatility and functionality. Come listen. Realize that you can have the best of everything in a commute-friendly, versatile, semi-open ear-bud that helps keep you connected to all your favorite devices – from iPhone® to iPod® and beyond. 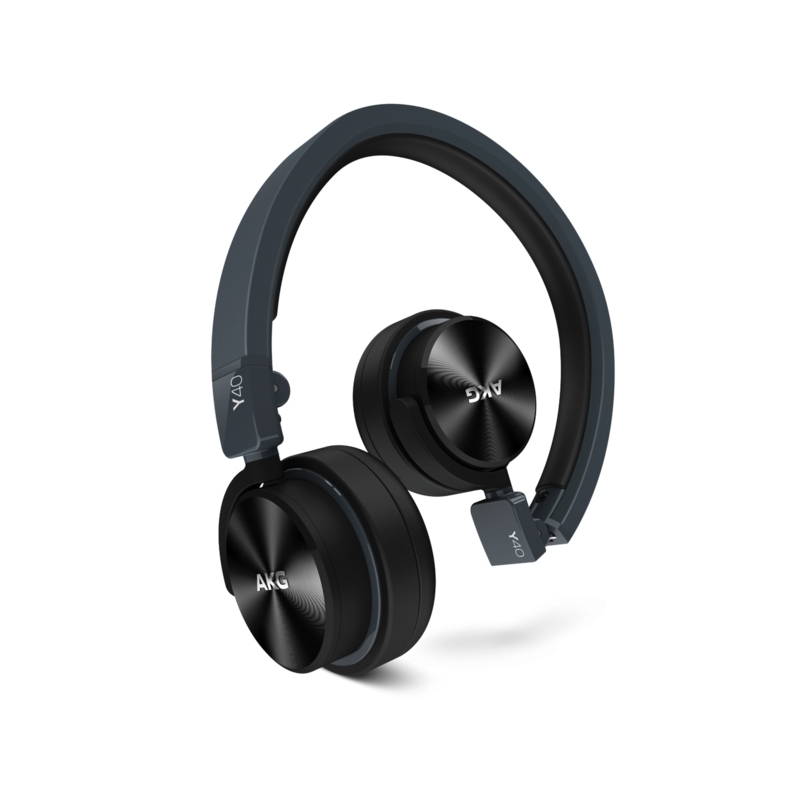 Small, yet responsive, the AKG Y 15’s are the perfect sound solution for today’s on-the-go lifestyle. When it comes to AKG, sound quality rules. The latest owner's manuals, quick start guides, and documents. Products purchased online or from an authorized local retailer and under warranty may qualify for an exchange with a valid receipt. Purchases made from an unauthorized dealer will not be eligible for exchange.